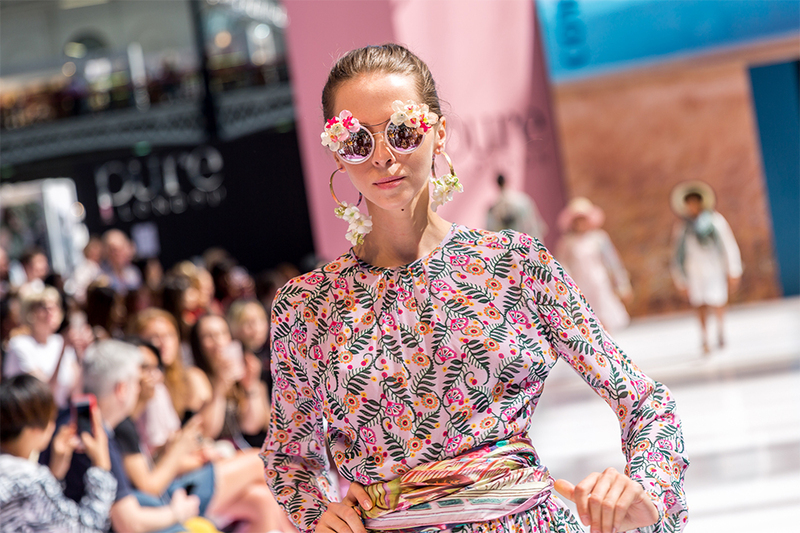 The UK's largest gathering of fashion buyers, Pure London, returns to Olympia London. Olympia London is delighted to host Pure London, one of the most stylish event destinations in the London trade calendar. Looking for inspiring ideas on things to do in London? Browse our website and join the 1.6 million people who visit us each year.